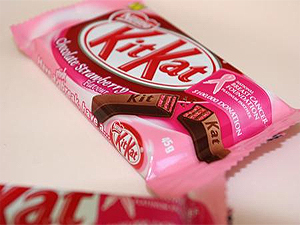 It’s Breast Cancer Awareness Month (BCAM) and pink is everywhere! From lighting up Niagara Falls and Tokyo Tower to ribbons on bumper stickers and billboards, pink is everywhere in October. Even the NFL is going on into their fourth season of surprising fans with pink accent colors on their uniforms and accessories throughout the month. While it can be easy to gloss over, all this pink means something. Showing support by donating, making purchases with contributing businesses, mentoring, or countless other ways earns you the right to wear some pink this month. So, how long has pink been a thing? BCAM has been observed in the United States since 1985. Initially, the goal was to increase the early detection of breast cancer by encouraging women to schedule mammograms. However, as the scope of BCAM expanded to a worldwide stage in the mid-nineties, the direction shifted and split focus between awareness and fundraising for breast cancer research and support; and that’s where the pink comes into the picture. 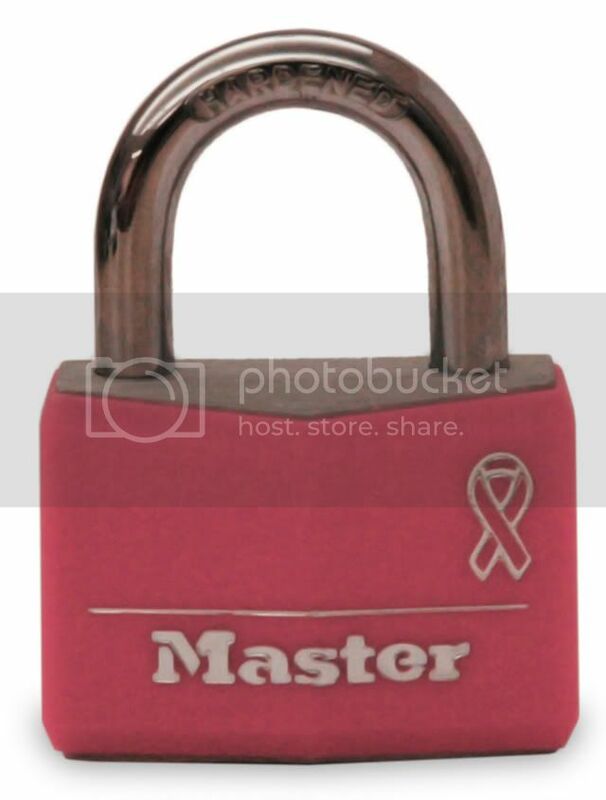 In 1993 as more organizations got involved with the movement, the pink ribbon, which had already somewhat of an un-official brand, was chosen as the symbol for breast cancer awareness. Around this time is when retailers jumped on board and began to sell products that donated a percentage of profits to breast cancer charities. Here are some of the stranger items you can purchase to show your support. In all seriousness, early detection is the key and don’t let all the pink just pass you by. Make a habit of conducting self-exams and look for any changes in how your breasts look and feel. If you, or someone you know is currently suffering from breast cancer, Beyondtheshock.com is an amazing resource for breast cancer patients and survivors that allows conversations and mentoring to happen naturally from real women who have lived with breast cancer.